FPC takes your child’s safety and security very seriously. Please drop your child off at our Nursery Check-in Station with one of our trained nursery caregivers. Here you will receive a tag for pickup and your child will receive a name tag. The Nursery is available for birth through kindergarten during the first service. The Nursery is available for birth through K3 years. During this time your child will have age-appropriate Bible stories, songs and activity. Parents be on the lookout for our monthly Parent Cue. The Nursery opens at 5:45 and runs until programming ends at 7:30 for children age 3 & under. 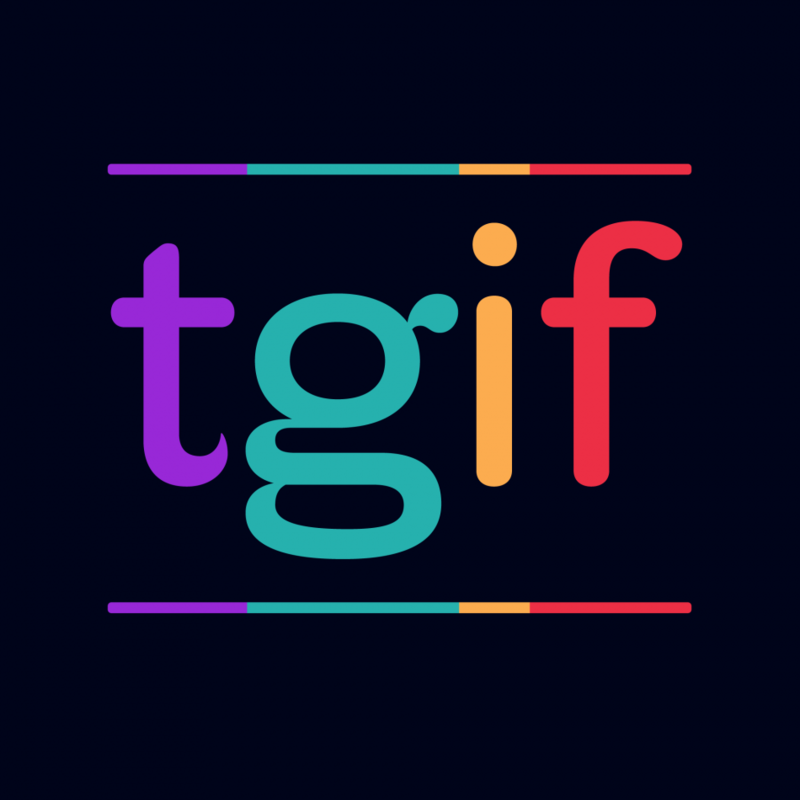 TGIF is a casual play day for children ages 0-kindergarten. Fee and registration is required. Please provide lunch for your child and we will provide snacks and drinks.